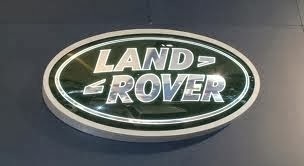 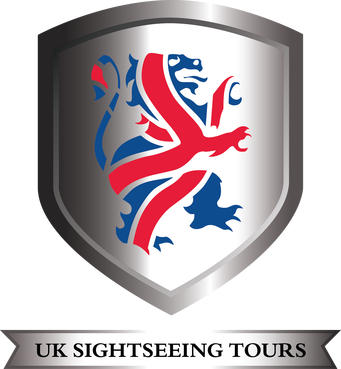 There are a selection of tours that depart daily from London that combine visits to other historic and scenic areas of England. The City Of Bath and The Roman Baths being highly praised as an option. 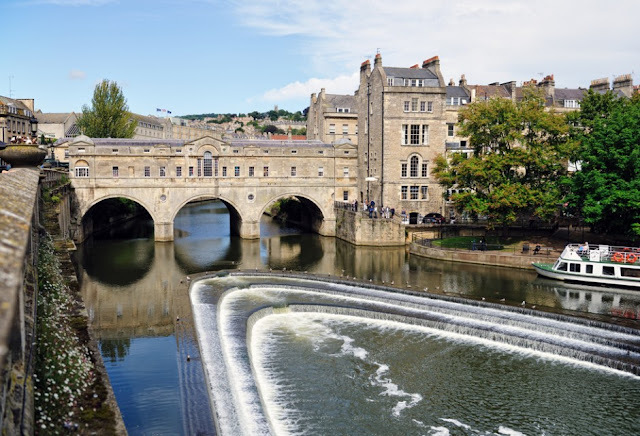 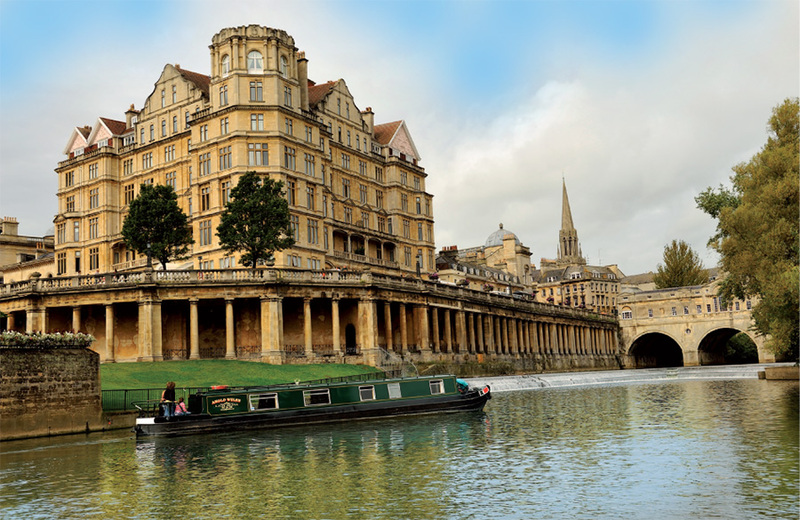 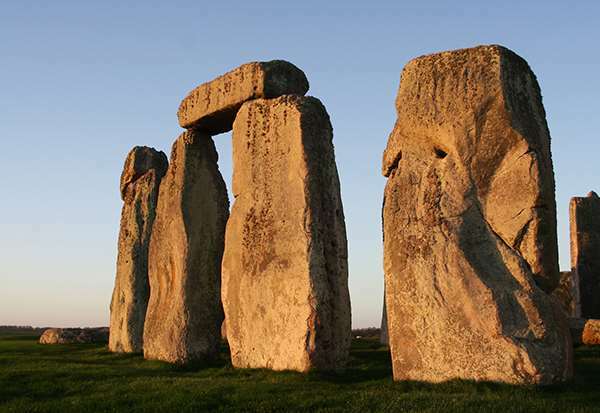 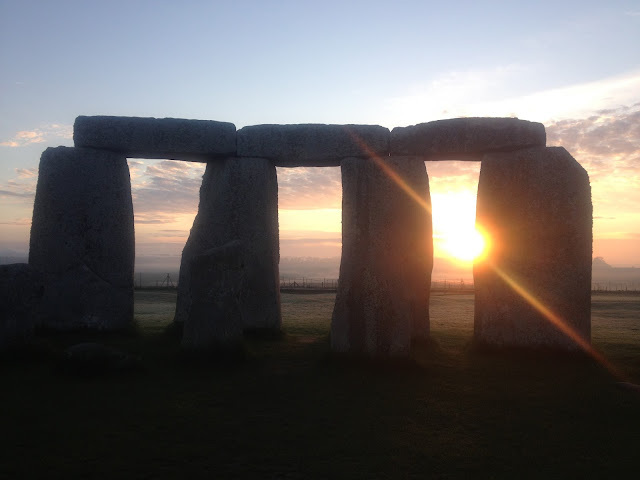 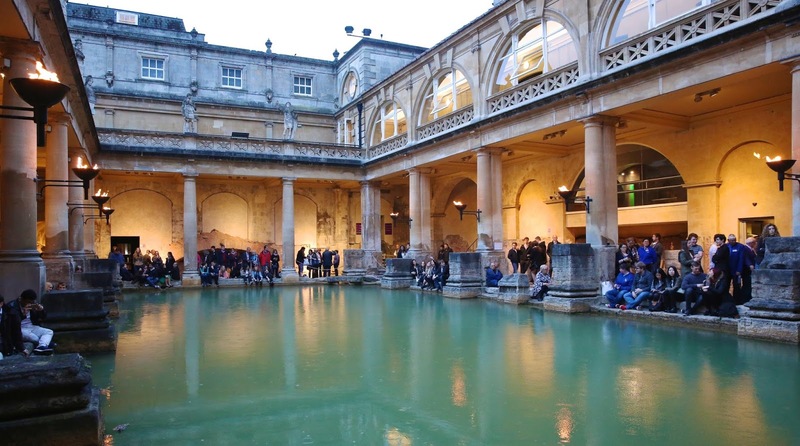 Our view is that a Stonehenge visit with an afternoon in Bath including entrance to the Roman Baths is a right balance, giving you time to explore Bath. The images are from Bath and The Roman Baths.